Our second vintage of Rosé. 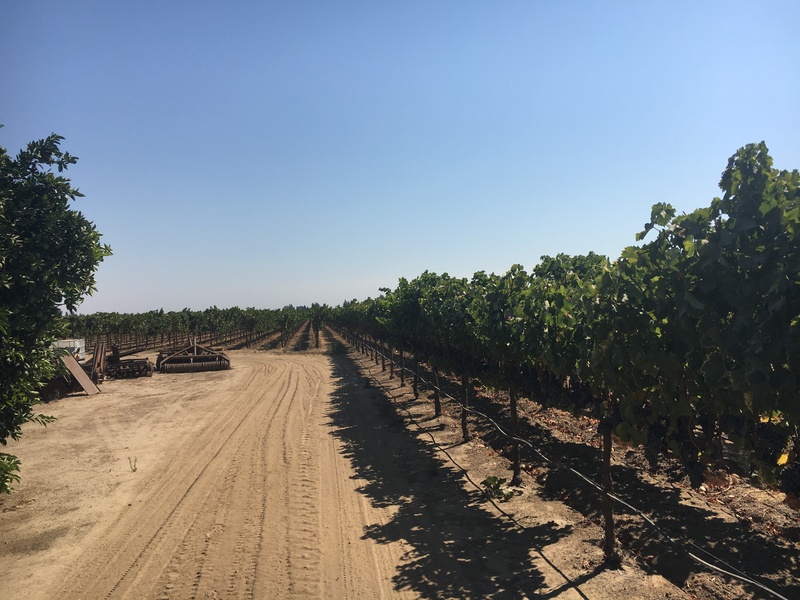 100% Grenache from the Abba Vineyard in the Mokelumne River appellation of Lodi. Picked early and whole cluster pressed. Unfined and Unfiltered.